We are doing Reiki healing. 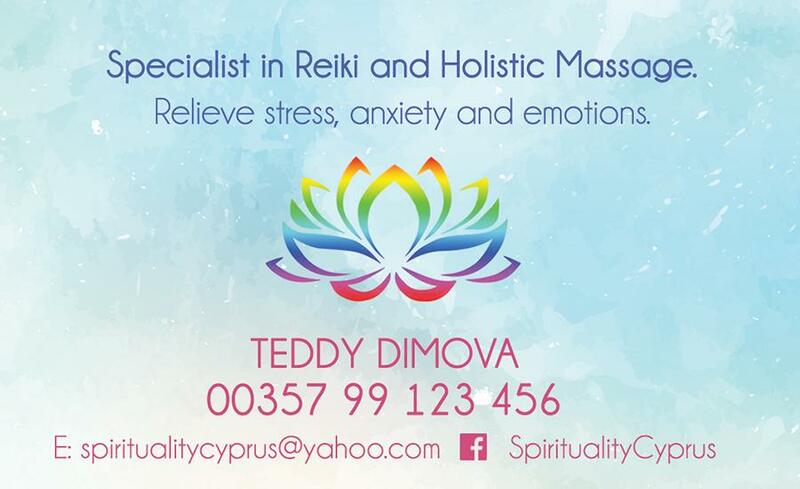 Reiki is a Japanese technique for stress reduction and relaxation that also promotes healing . 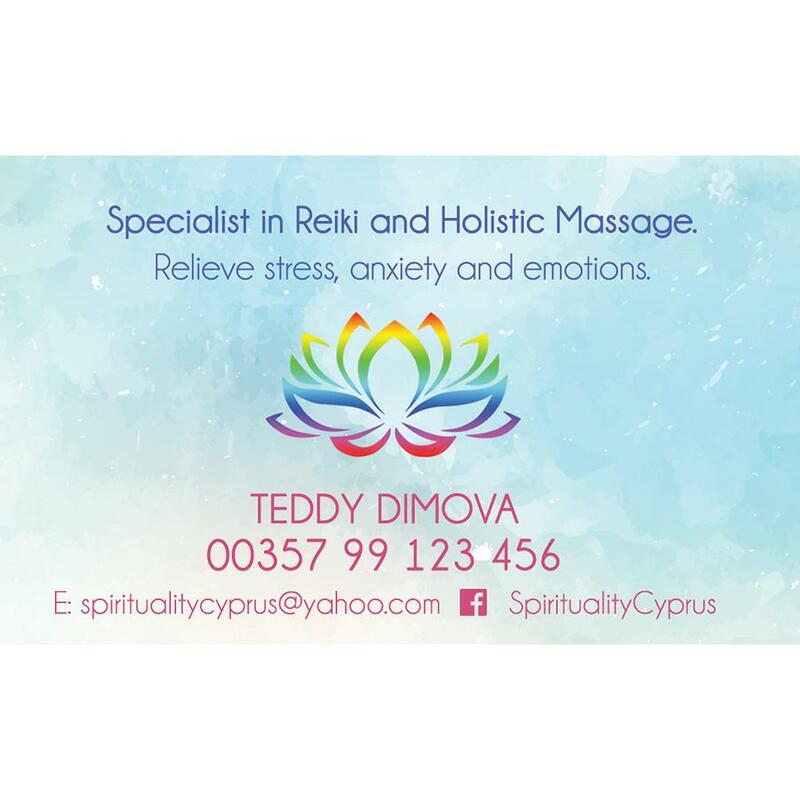 November Special Offer 20 % off the price for a 60 min reiki therapy.